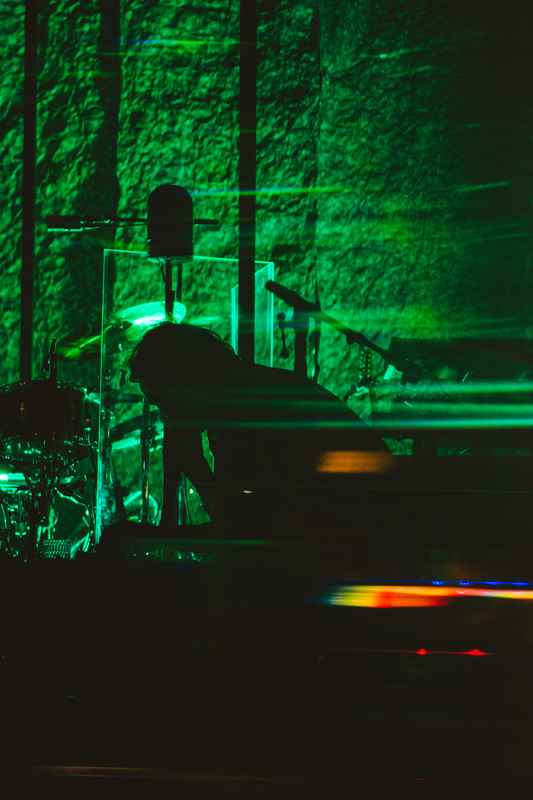 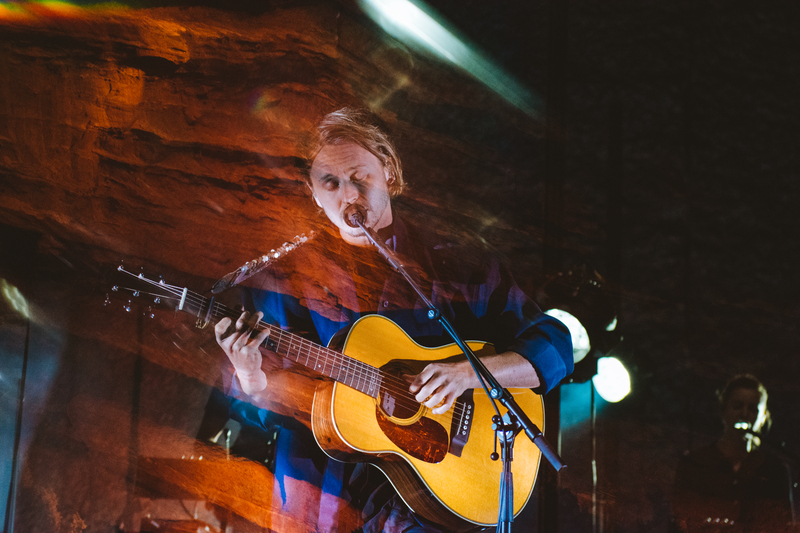 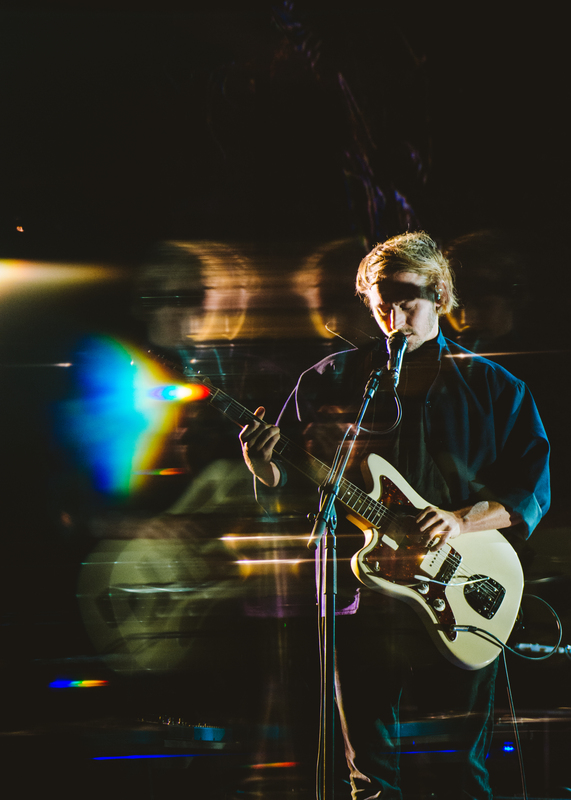 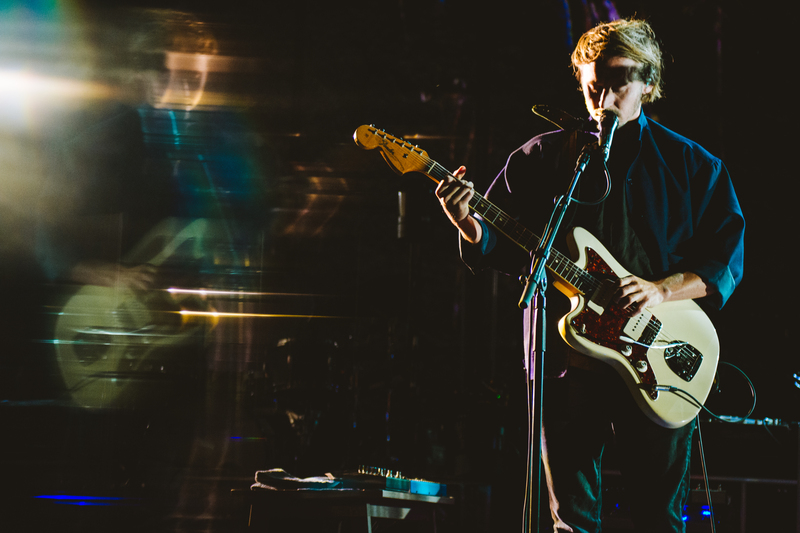 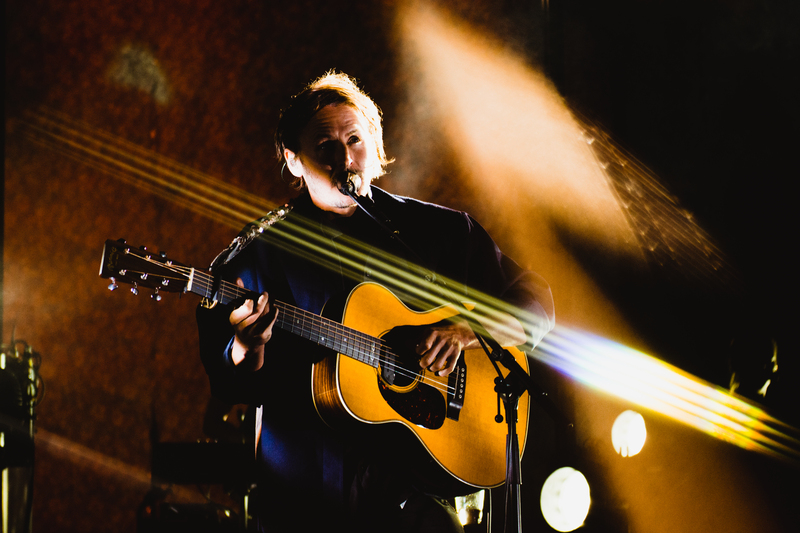 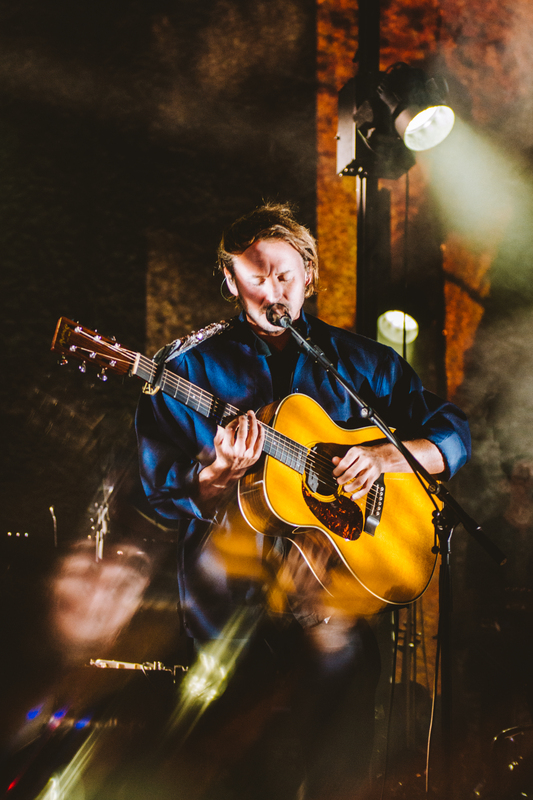 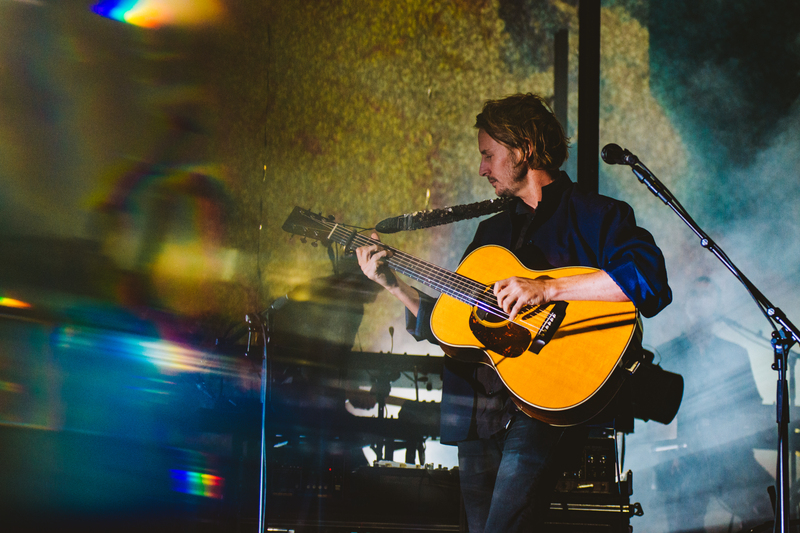 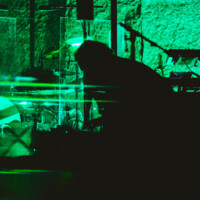 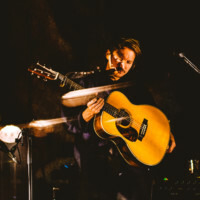 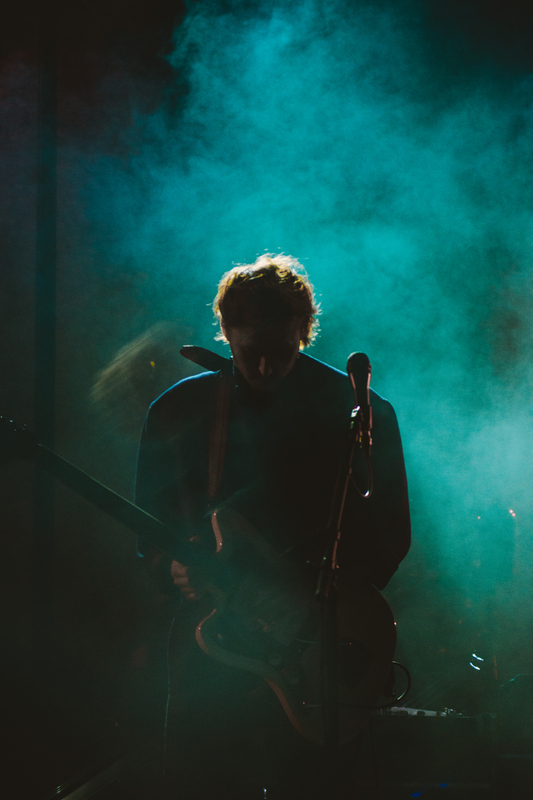 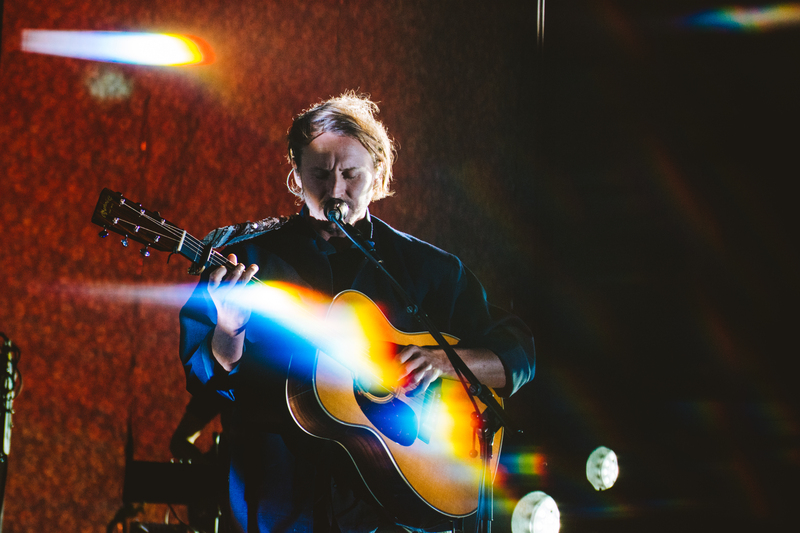 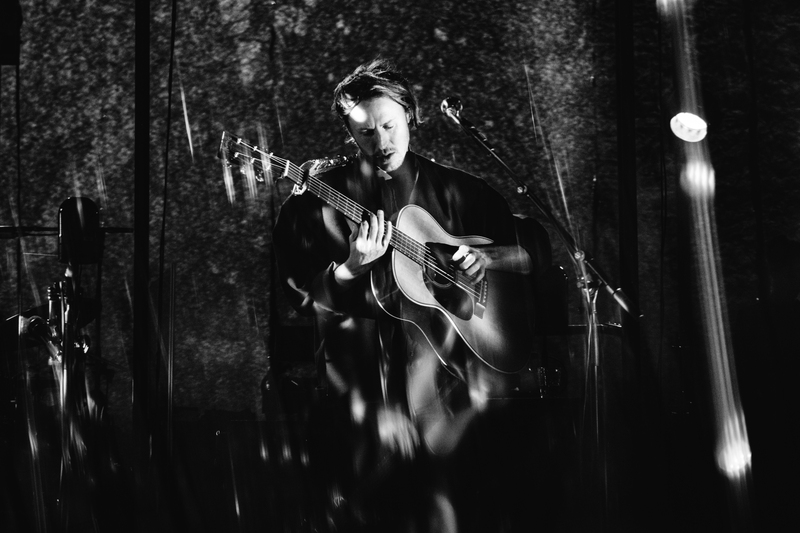 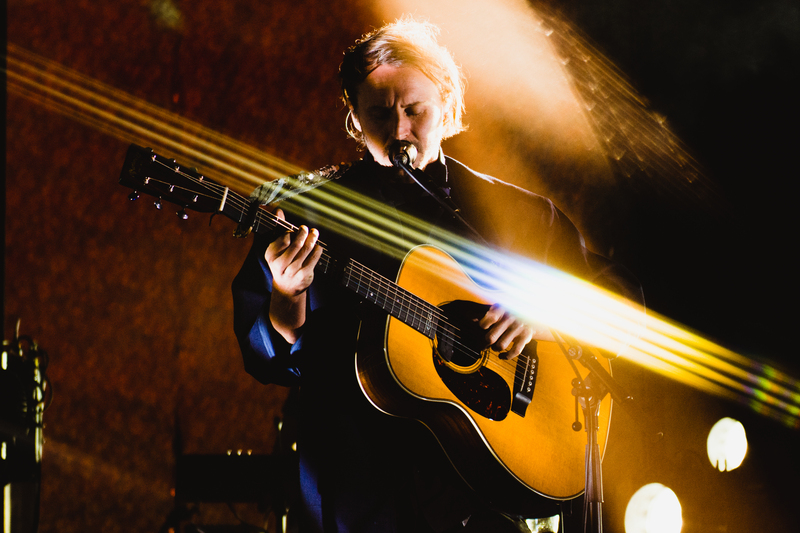 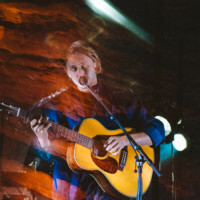 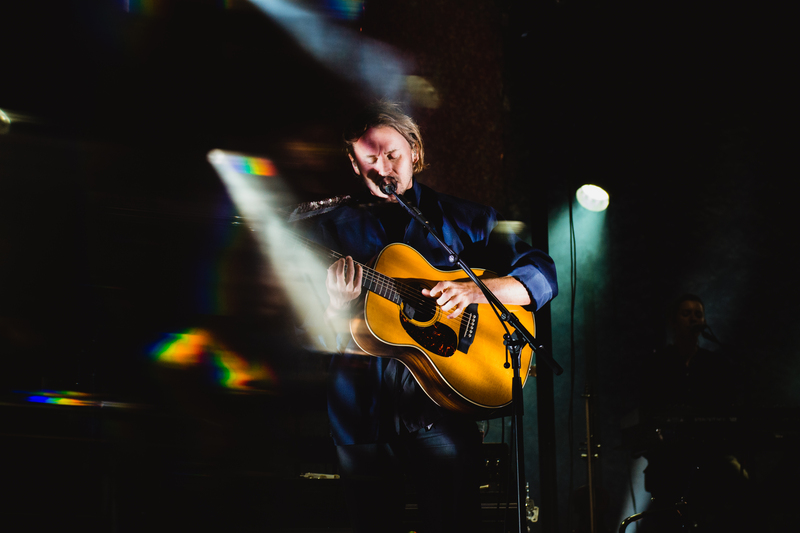 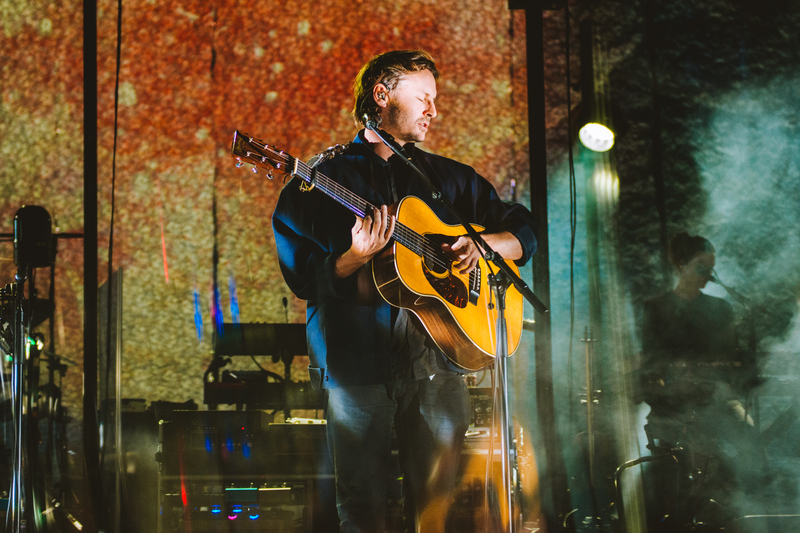 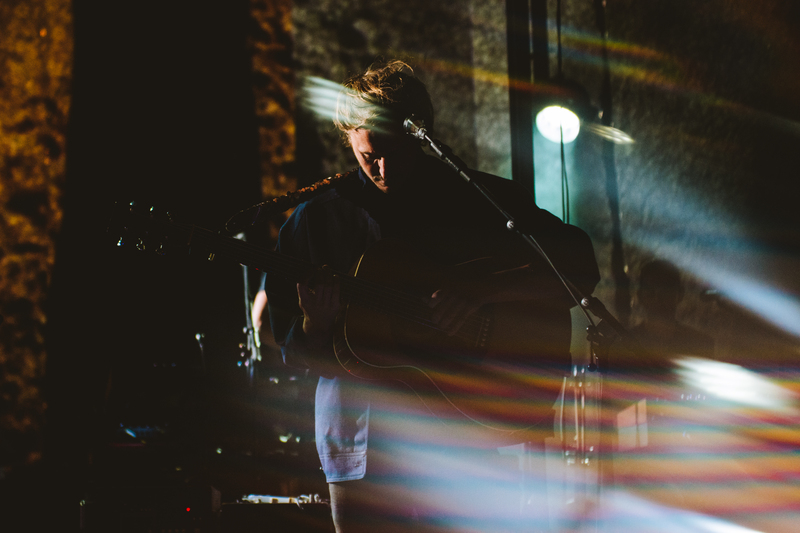 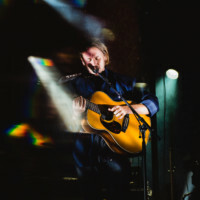 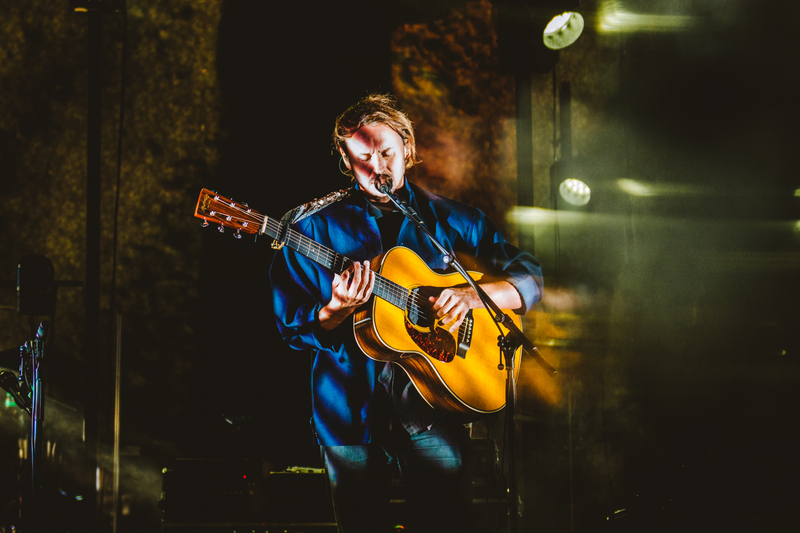 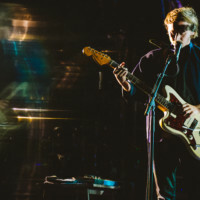 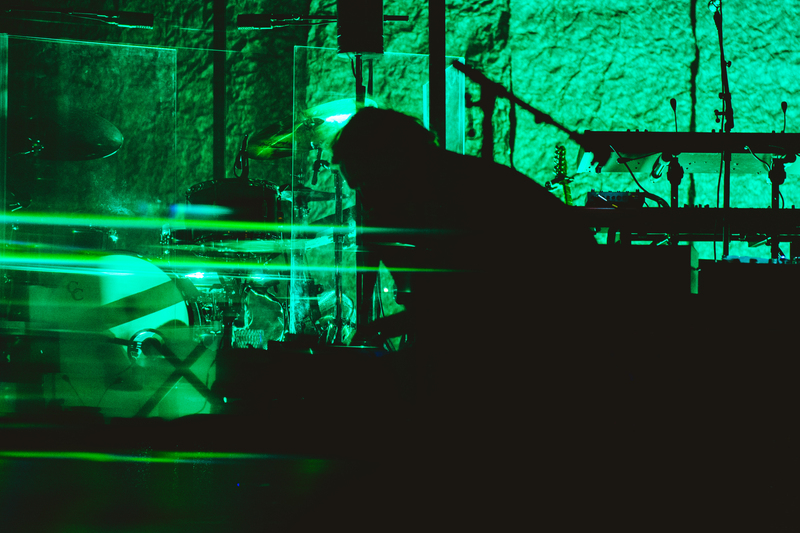 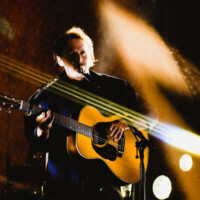 On October 1st Ben Howard brought his Noonday Dream tour to Red Rocks Amphitheater. 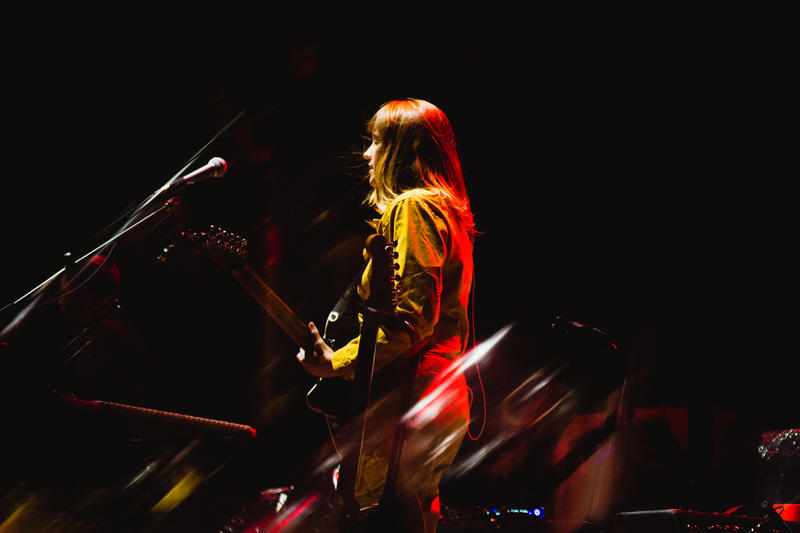 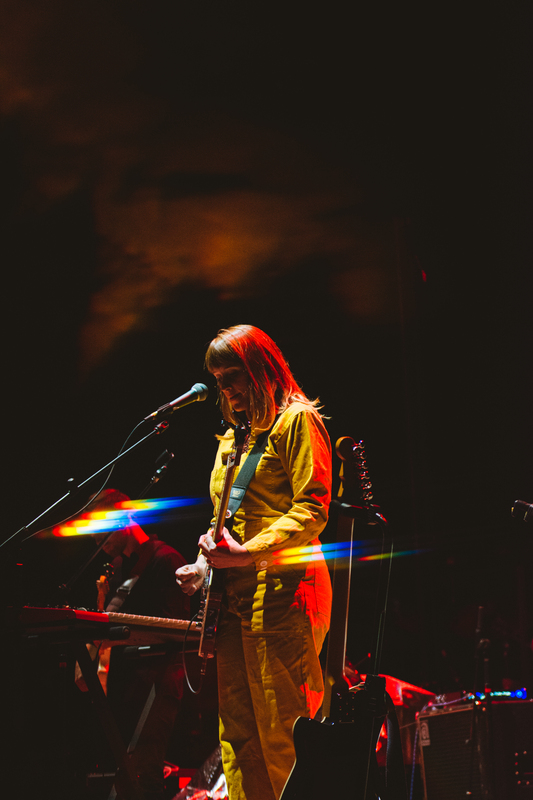 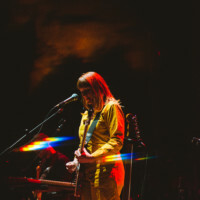 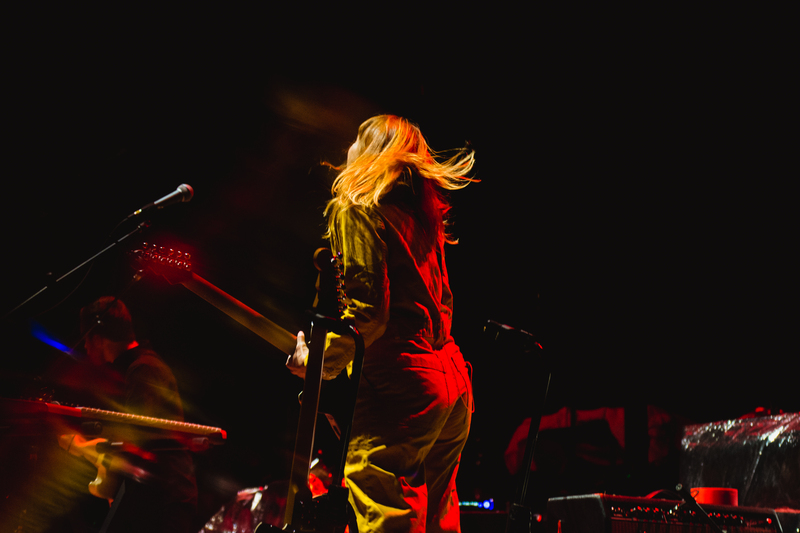 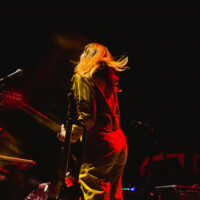 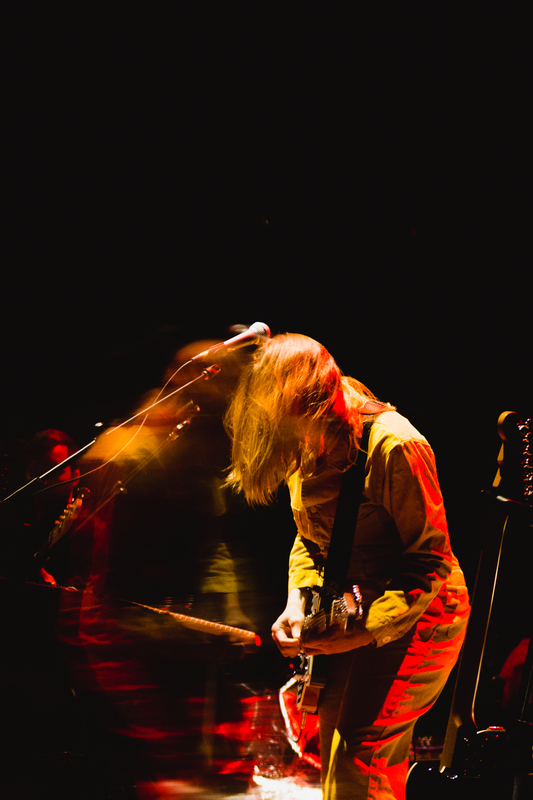 Accompanied by Baltimore powerhouse Wye Oak, the night was a transcendent reverie. 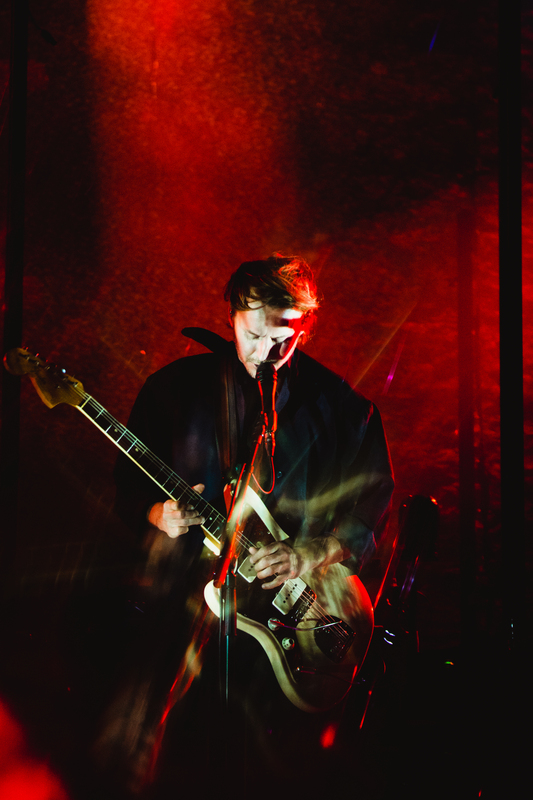 Red Rocks is a venue known around the world as one of the best to perform at. 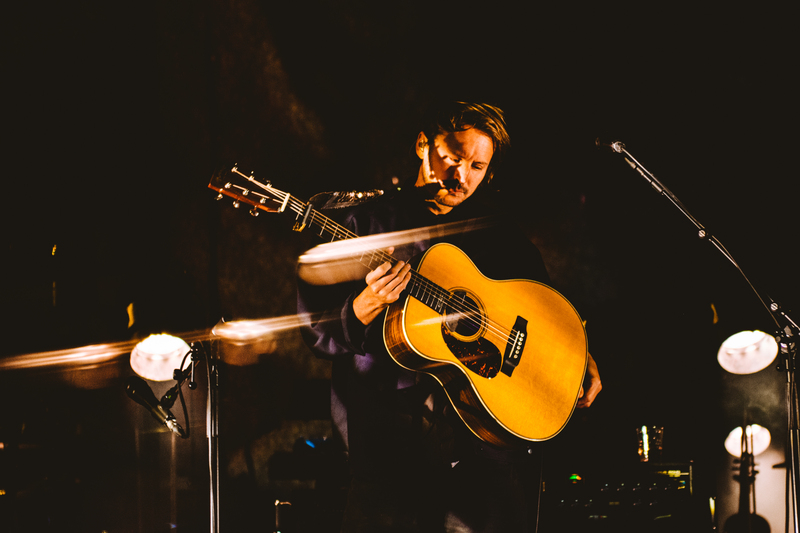 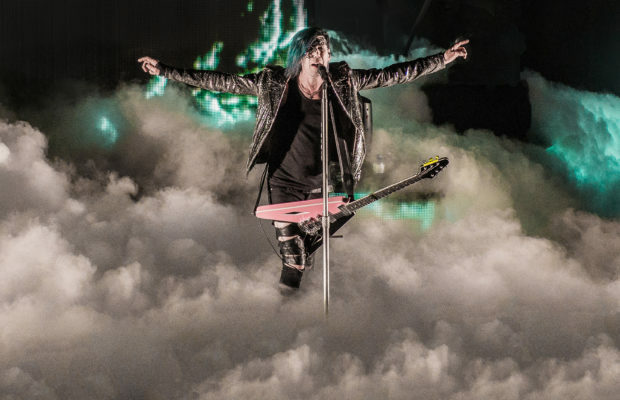 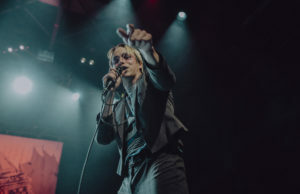 Artists all over view playing Red Rocks as a major career milestone. 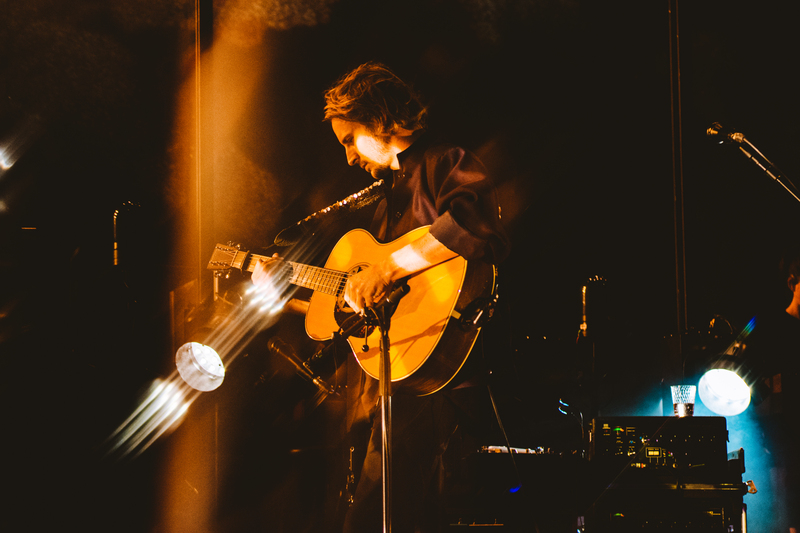 This wasn’t Bens first time coming here, but it sure felt like it with the way the crowd welcomed him. 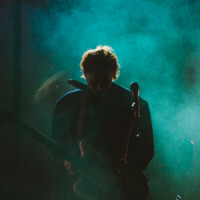 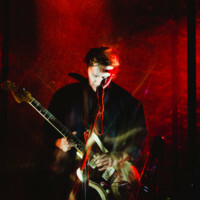 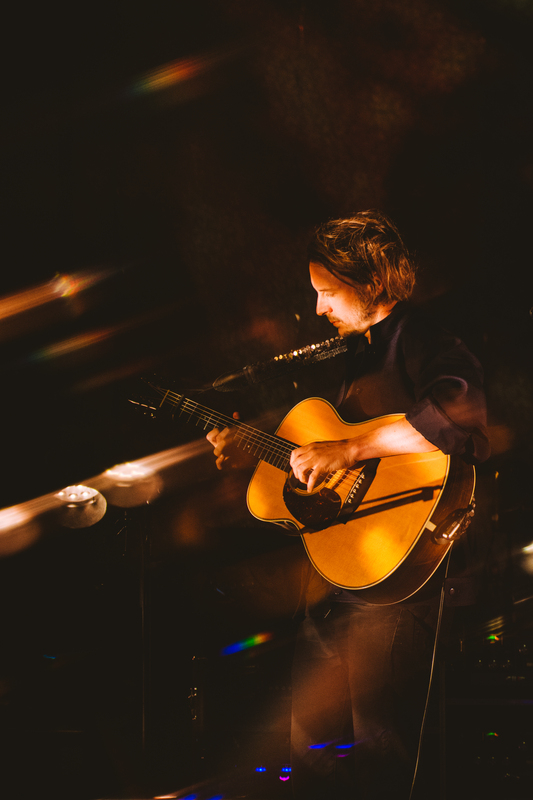 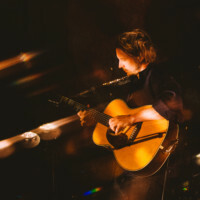 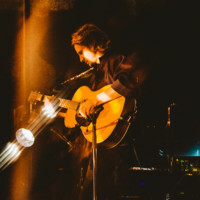 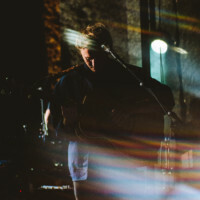 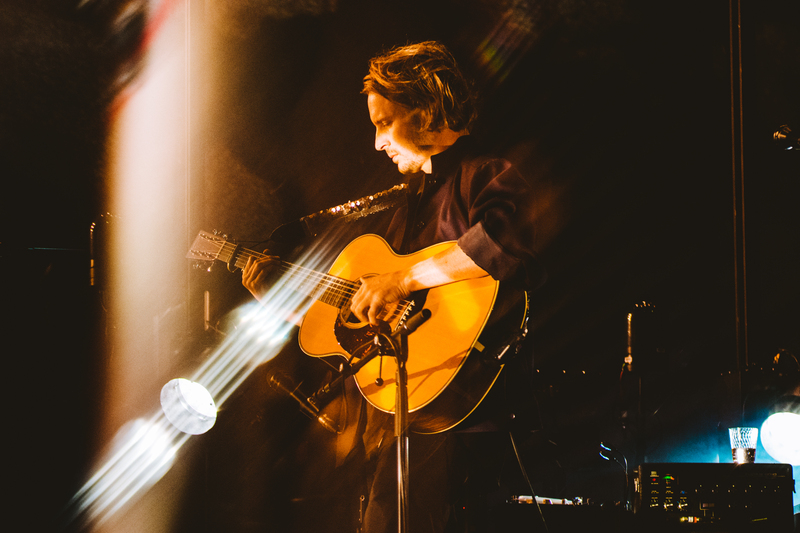 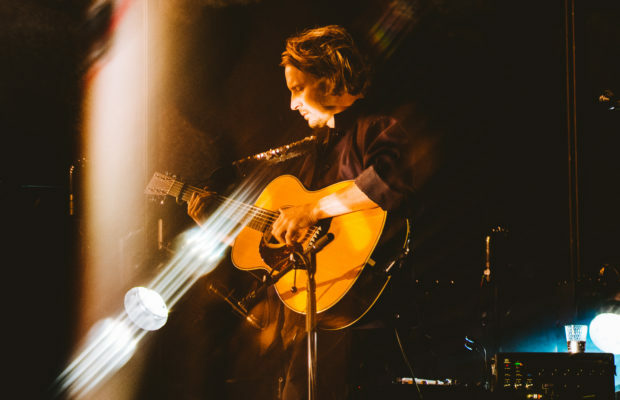 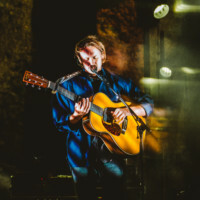 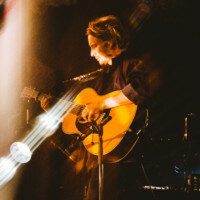 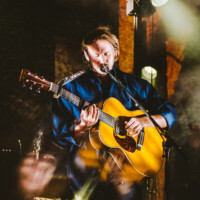 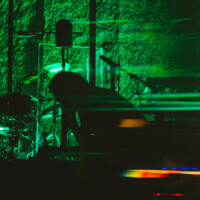 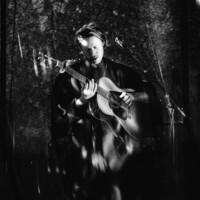 Ben Howard is a multi-instrumentalist known for crafting intricate soundscapes, and being able to recreate each composition crafted behind doors, in a live setting. 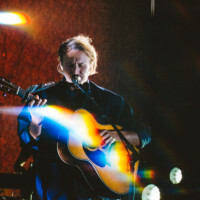 I’ve waited many years to see Ben perform, and he didn’t disappoint. 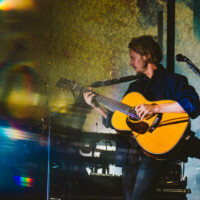 The way he pulls everyones attention and drifts their focus into a world of lush tones, and reflection is breathtaking. 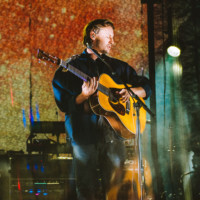 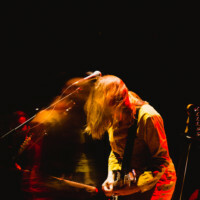 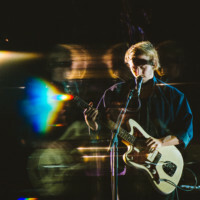 Fresh off his release of “Noonday Dream”, most of the set included new songs, but he made sure to include some older ones for the day one fans in the crowd. 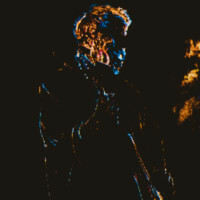 He’s one of those evergreen artists that’ll hold his fans attention until he leaves the music world, and if you haven’t heard or seen him before, nows the time to come aboard. 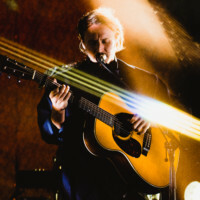 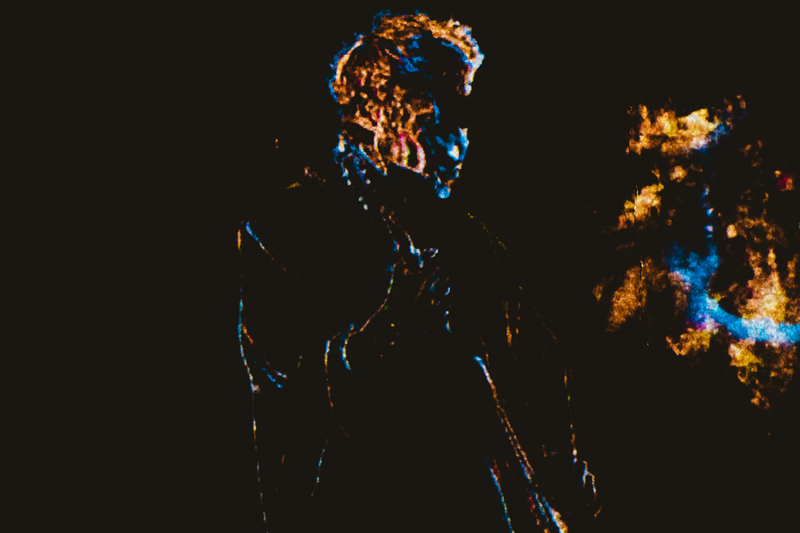 Looking forward to seeing him perform again in the future.